Need Help Installing a New Septic System? At JPC Excavation & Septic, our team has nearly 20 years of experience installing and repairing septic systems. 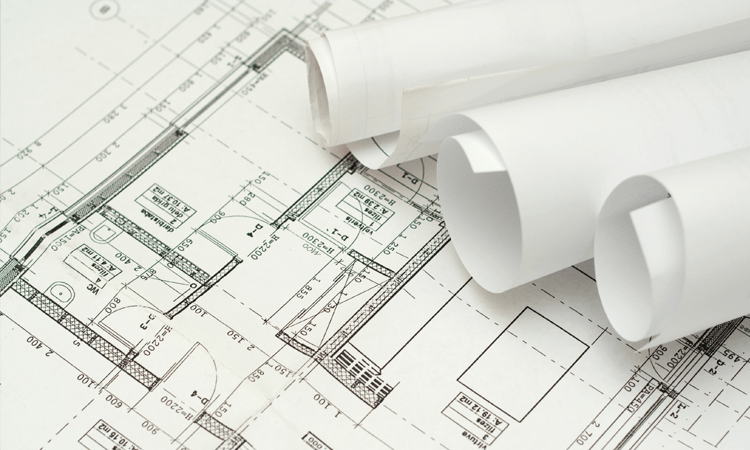 We can help at every stage, from planning to land prep and installation. 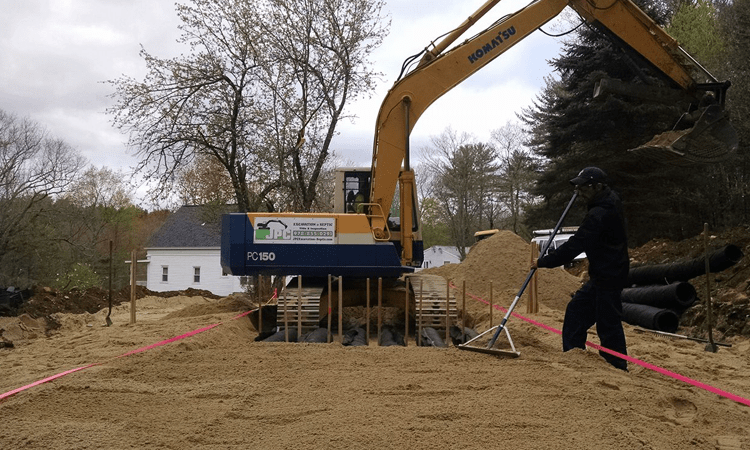 If you’re in need of septic system installation services, give us a call at (978) 855-0291 today . 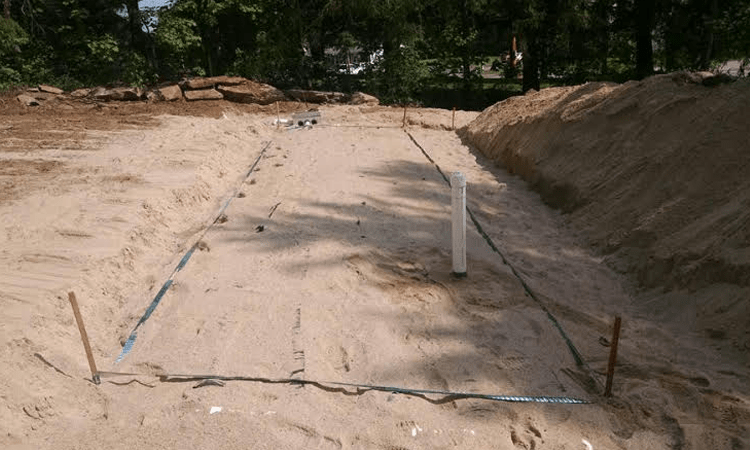 Proper preparation is critical to the installation of a new septic system. At JPC Excavation & Septic, we make sure that every stage of your installation is performed with great care and attention to detail. The last thing you want is for your septic system to fail in the near future at critical moments like a sale. If you’re in need of a new septic system, give us a call at (978) 855-0291 today. Nobody wants to find out that their septic system is not working properly or has failed an inspection, but the team here at JPC Excavation & Septic is ready to help get it back up to speed. Our crews have the knowledge and expertise to make an assessment of your system and let you know what needs to be done to fix it. Need a new septic system but don’t know where to start? No problem! We have years of experience behind us and we’re confident that we can help you design and plan for a system that fits both your needs and your budget.